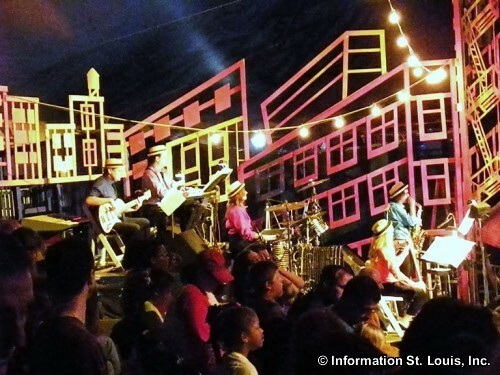 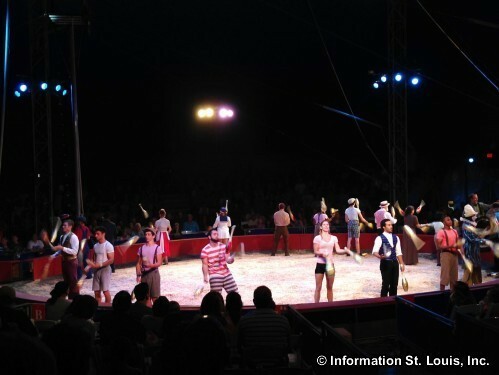 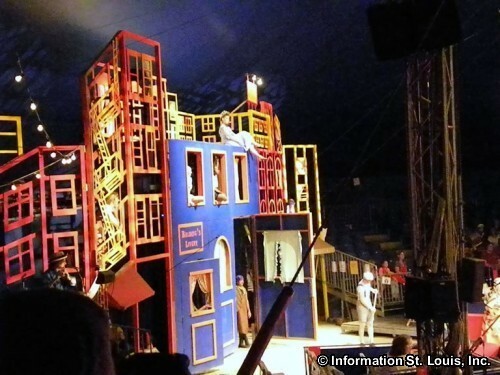 Circus Flora was established in St. Louis in 1986 as a theater company that would specialize in a European-style, one-ring circus performed under a big top tent. 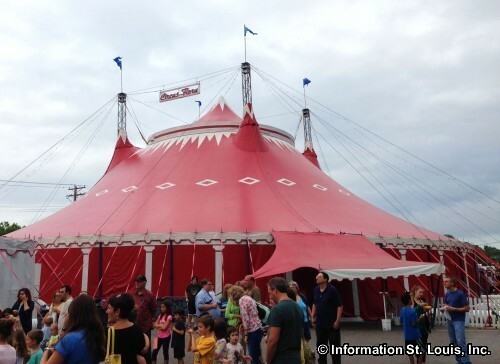 Performances are usually held in June, Tuesdays thru Sundays, under the big top set up on the parking lot behind Powell Symphony Hall. 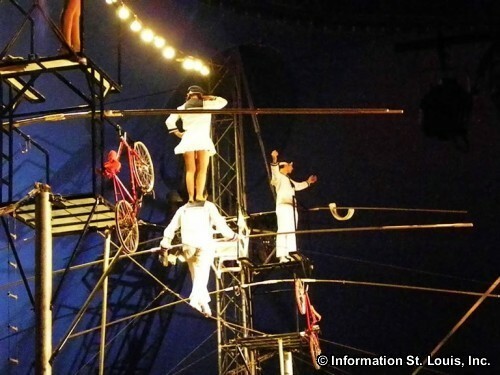 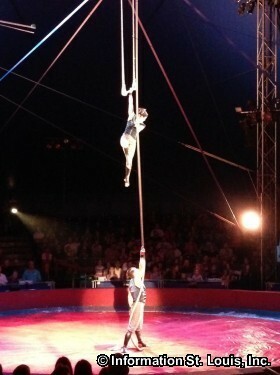 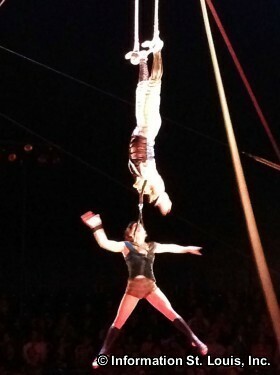 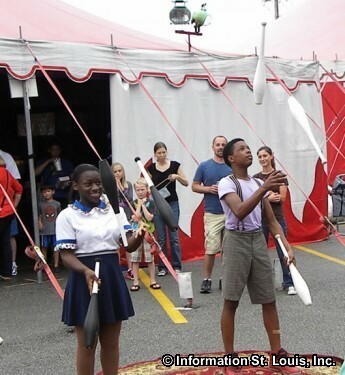 Each year the circus performances feature traditional circus acts with humans and animals and are centered around a different theme, such as the 2012 season's theme "The Wizard-Merlin & the Legends of King Arthur." 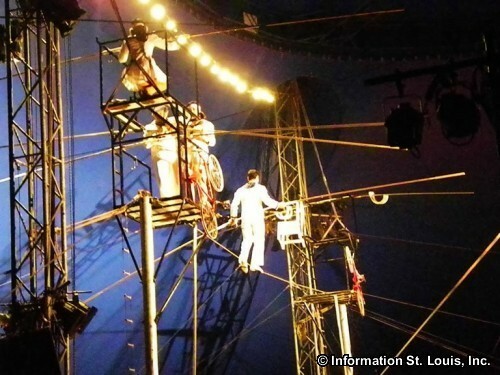 Tickets can be purchased in advanced at the Box Office or online, as well as on the day of the performance.